Ancient Japanese samurai swords are both incredibly beautiful and deadly. They represent history and art in the same moment. 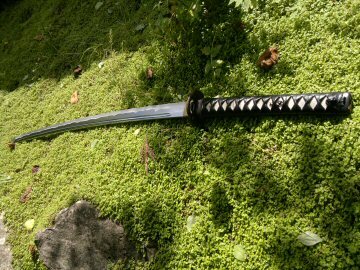 In this article I'll share with you some of history and resources for understanding samurai swords and I'll give you a list of excellent links to further articles on the different aspects of swords, including where to get your own. The first thing that may surprise you about ancient Japanese samurai swords is that they aren't that ancient because the samurai as class that owned swords is less than 1,000 years old. And if removing the samurai component and just talk about the oldest Japanese swords they were not the distinctive curved blades they are today. 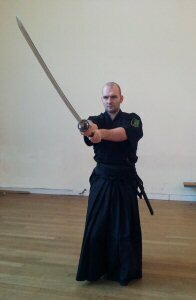 In fact the oldest of the Japanese swords were straight. These ancient Japanese samurai swords are called chokutō (直刀) or Ken and include any swords made before 900 AD and strictly speaking well before the samurai were a ruling class in Japan. These swords were mostly made in China or Korea, not Japan. 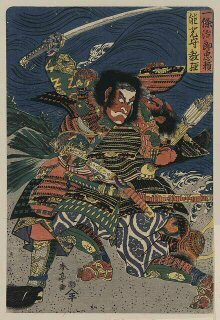 There were a few very early sword smiths, based in Yamato, Mutsu and San-in provinces, but they did not produce original works. They simply made copies of standard straight (chokutō) Chinese blades. These swords were made from steel and tempered, however the technology was in its infancy and the Japanese were centuries away from perfecting the forging methods that would make their blades legendary. As such these blades were of poor quality and broke easily. The swords were very simple, ridgeless pieces of flat metal with a pointed tip. Given the design it's highly likely that the primary method of combat was to stab and thrust. The complex and efficient form of cutting that is the hallmark of Japanese swordsmanship had yet to be developed and the ultimate cutting tool, the curved single-edged katana had yet to be developed. Towards the end of this period the basic straight sword developed a ridge creating a slightly stronger blade. This was known as a kiriha-zukuri. Of course these cheap, easy breaking blades wouldn't suit the higher raked officials. They didn't use the ancient Japanese samurai sword (well pre-samurai sword) and instead wore expensive Chinese swords, the model of which would be refined to create the legendary samurai sword. 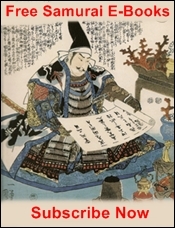 You can learn more about Japanese Samurai Swords using the links above. 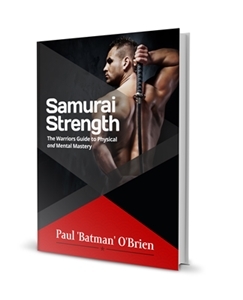 I've written a comprehensive series of articles describing the different periods of samurai sword creation and of course written a few articles on assessing a samurai sword. 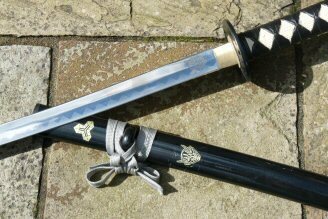 That way if you own or plan to purchase an authentic samurai sword then you know what to look for. ;-) Oh and if you check the column of the left you'll see a section on where to buy a sword along with my detailed sword reviews so you know what's good and what isn't.